Maureen McCormick is best known for playing Marcia Brady in the T.V. 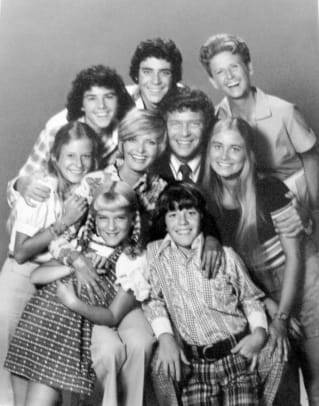 family sitcom series The Brady Bunch, which aired from 1969 to '74. 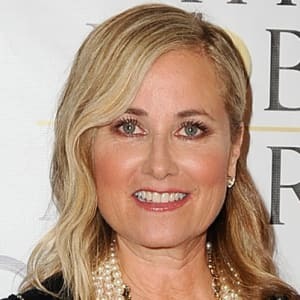 Actress Maureen McCormick, was born in Woodland Hills, California, on August 5, 1956. She played teenager Marcia Brady on the ABC television sitcom The Brady Bunch from 1969 to 1974. She married Michael Cummings in 1985, and their daughter Natalie was born in 1989. McCormick battled drug addiction after the TV series ended, and eventually overcame her addictions. She appeared as a contestant on and won VH1&apos;s Celebrity Fit Club in 2007. Maureen Denise McCormick was born on August 5, 1956, in Woodland Hills, California, the youngest and only daughter of Richard and Irene McCormick. Her father was a schoolteacher, and her mother was a stay-at-home mom. 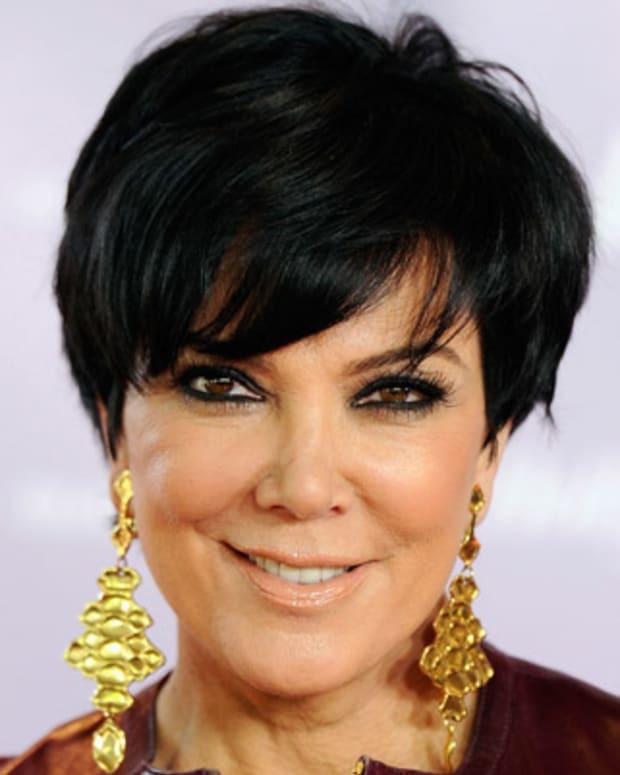 She has three older brothers: Michael, Dennis and Kevin. Beginning at a very early age, McCormick loved to sing and dance, and would often put on puppet shows for the neighborhood children. Her fairytale rise to fame started when she won the Baby Miss San Fernando Valley contest at the age of 6, which led to a call from talent agent Pat Domigan of the Jack Wormser Agency, who asked if she would like to be in show business. McCormick landed her first major job in 1964, when she starred in a television commercial for Mattel&apos;s newest doll, "Baby Pattaburp." Later that year, she did another commercial for the company&apos;s "Chatty Cathy" doll, and was soon cast in the play Wind It Up And It Breaks, at the La Jolla Playhouse. In 1969, Maureen McCormick was chosen from a field of 1,200 children who auditioned to play the eldest of three tow-headed daughters on the new TV sitcom The Brady Bunch, starring Florence Henderson and Robert Reed as newlyweds with a blended family. The show would run for five years on ABC. 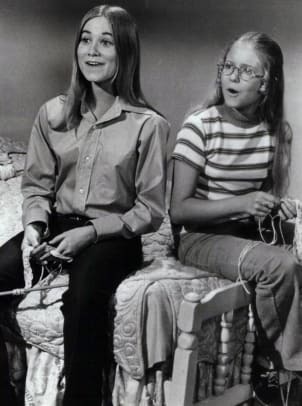 In her book Here&apos;s the Story: Surviving Marcia Brady and Finding My True Voice, published in 2008, McCormick revealed that during the show&apos;s fifth season, she almost lost her virginity to her on-screen brother and co-star, Barry Williams. She was 16 years old at the time; he was 19. "It would have happened," she said, "but the timing was never right for us." In the meantime, McCormick graduated from William Howard Taft High School in Woodland Hills. McCormick struggled for years with body issues and bulimia that began in her teen years and eventually put her on a path of self-destruction. After The Brady Bunch ended its run, McCormick found it impossible to shake off her pristine, good-girl image, and, thusly found it difficult to get serious acting roles. She made guest appearances on the TV shows The Streets of San Francisco, Love Boat, Fantasy Island, Vega$, Happy Days, Donny & Marie and Fantasy Island, along with supporting roles in a string of B-rated films. 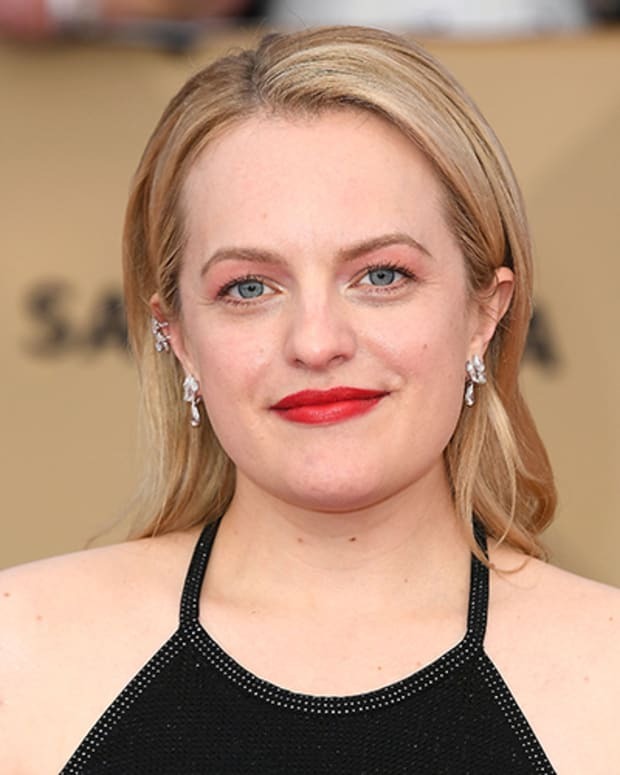 After being passed over for a more serious role in the movie Midnight Express, starring Brad Davis, she landed a role in Take Down in 1979—but by that time, she was frequenting the cocaine dens of Hollywood, becoming addicted to drugs and pills. She once admitted to dating actor Steve Martin while she was "fried" out of her brain. The two had only one date. 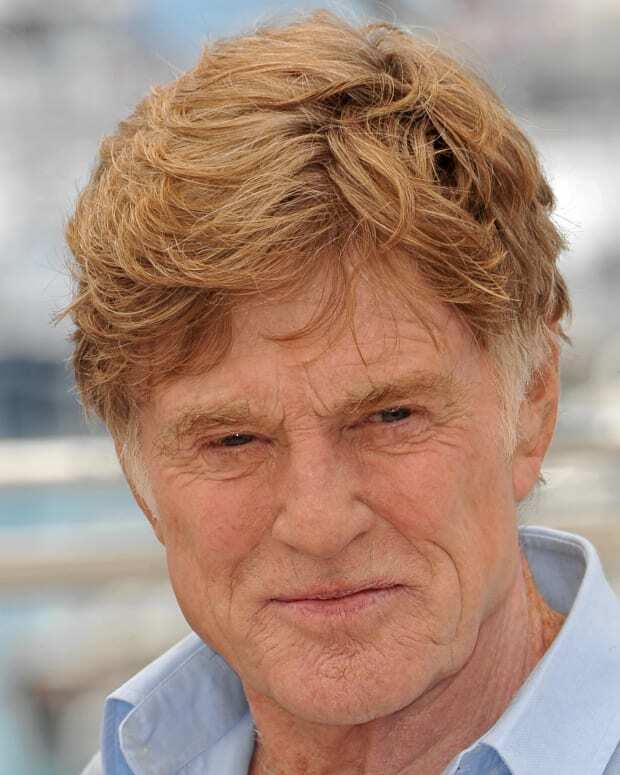 During the production of The Brady Brides, McCormick&apos;s agent found her in her closet, high on cocaine, after missing three days of production. "I was so addicted to cocaine, it nearly destroyed me," McCormick said in an interview with Access Hollywood. "It became my everything." 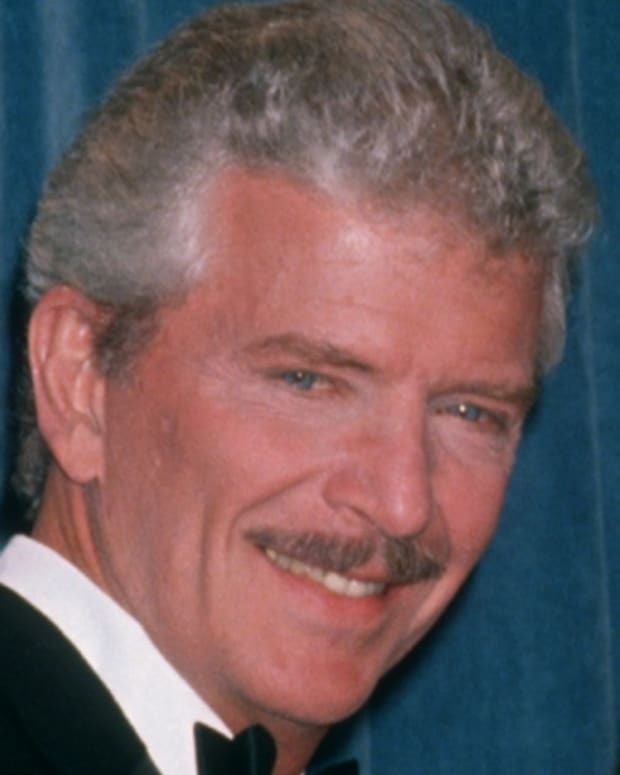 McCormick married actor Michael Cummings on March 16, 1985. Their daughter, Natalie Michelle, was born on May 19, 1989. McCormick released her only CD, When You Get a Little Lonely, a collection of country songs, in 1995. After marrying Cummings, McCormick confronted her depression and addictions head on. 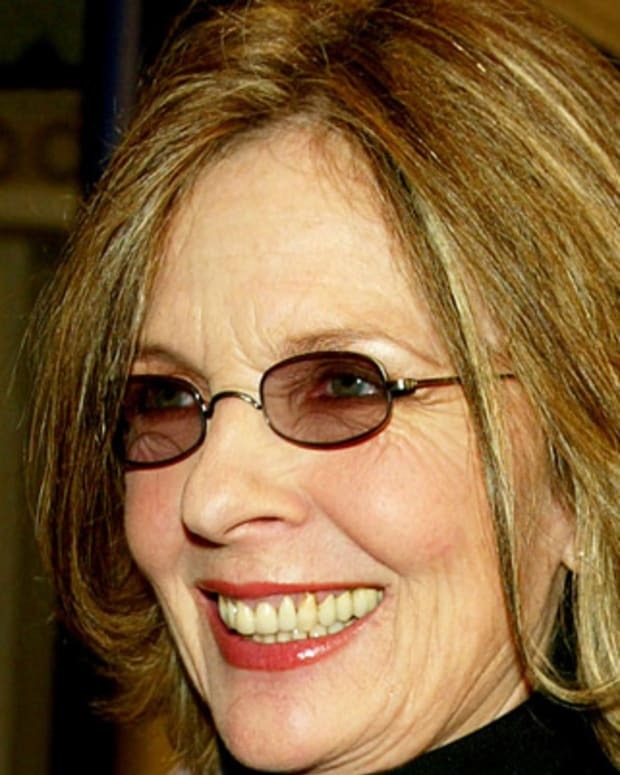 She had several stints in rehab and dabbled in experimental therapy, which proved successful. She and her family settled in Westlake, California. McCormick returned to TV in 2007 for VH1&apos;s Celebrity Fit Club, losing weight and ultimately winning the onscreen contest. This experience led her to make the connection between her weight gain and depression, and she publicly addressed her mental health and drug issues. In August 2016 McCormick announced she would be part of Season 23&apos;s Dancing With the Stars Cast. Tawny Kitaen is best known for appearing in music videos in the 1980s, including Whitesnake's "Here I Go Again" video. She later starred on reality televison series like The Surreal Life and Celebrity Rehab. 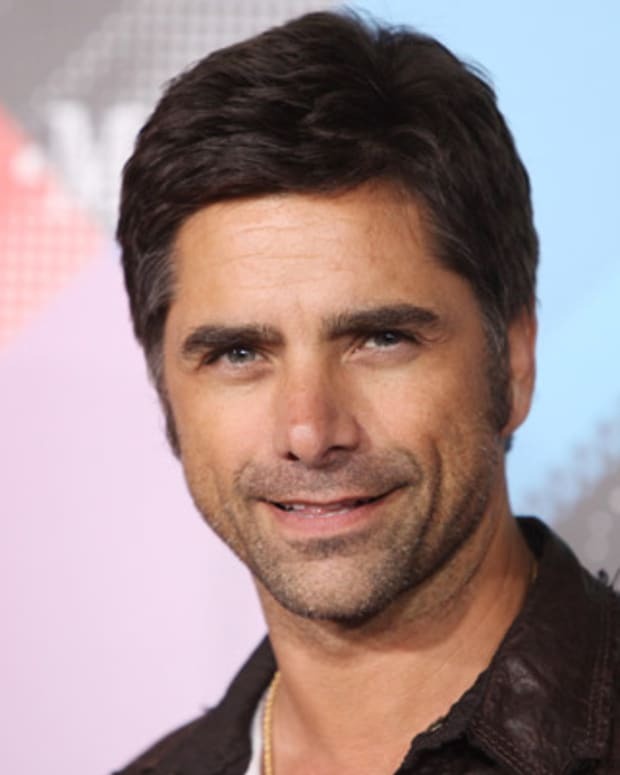 Actor John Stamos played Blackie on the soap opera 'General Hospital' and Uncle Jesse on the sitcom 'Full House.' He also recorded and toured with The Beach Boys.